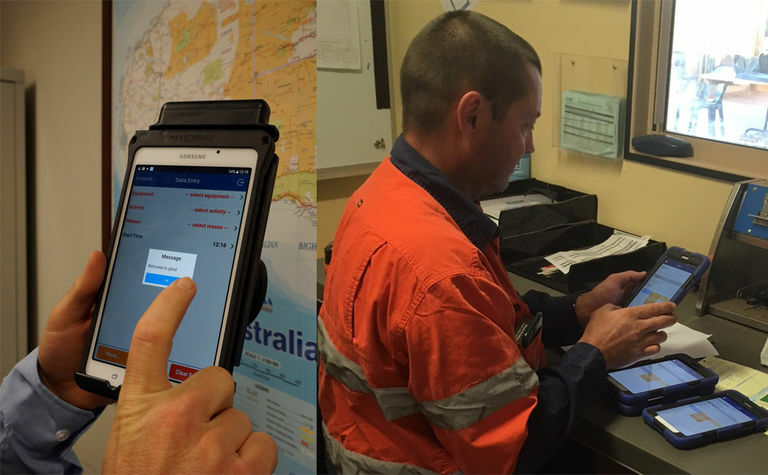 An app developed by underground mining contractor PYBAR Mining Services, which digitises the PLOD data capture and transfer process, is providing significant efficiency and productivity benefits to underground operations. The android-compatible app, known as iPLOD, was developed to address inefficiencies and inaccuracies in the PLOD data capture process during each shift, and through continuous improvement is now adding value across a range of other areas such as safety, productivity and maintenance. Combined with PYBAR's in-house production system ‘WebBAR', the company provides a holistic approach to digitising mining data capture and information sharing with clear value-adds for clients. PYBAR chief services officer Andrew Rouse said: "Improving data capture, integrity and transfer is an ongoing trend in mining and indeed across all industry. The more we know, and the faster we know it, the better equipped we are to optimise operations and deliver safer, more profitable and more sustainable projects. "We're not the only company to have digitised the PLOD process, but we believe iPLOD has a number of distinct advantages over other similar systems in use, and has recorded clear tangible benefits." iPLOD saves operators, shift bosses and site administrators from 10 minutes to two hours per shift, depending on the job role, over the conventional paper PLOD system. This means crews can focus on their core tasks and improve project productivity. Mr Rouse added that where PYBAR is required to use client forms for task safety checks or cycle QA sheets for example, it has been able to digitise the form in iPLOD. 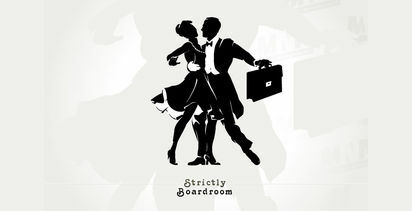 "This adds value over and above contract performance. In some cases the client is now able to report effectively for the first time across dates, crews and locations," he said. Over 500 tablets have been deployed in the field to date. The deployment of safety forms into iPLOD enables operators to quickly record any hazards identified during a shift enabling rapid risk response. iPLOD has also contributed to a huge reduction in paper use, saving in excess of $70,000 per year. The system enables significantly enhanced reporting and analysis capability for greater operational insight, strategic planning and decision making. Prestart faults and maintenance reporting is stored electronically to report out trends and production data is accessible to various departments as soon as it's uploaded. "The emerging technologies in our industry are great, but what's critical is how well your eco-system can integrate them and make them truly meaningful to all stakeholders that provides the key advantage. We have achieved a high level of integration through our systems, eliminating entry points where possible so that people can focus on what the information is saying rather than simply entering data," Mr Rouse added. The system has been a resounding success and essential to its positive uptake is the employee engagement process PYBAR has rolled out to each site to ensure maximum buy-in to this significant change in site procedures. "Our initial method of communication to crews has been key. Our dedicated implementation team has been very quick to adapt its methods to ensure crews are engaged from the outset. 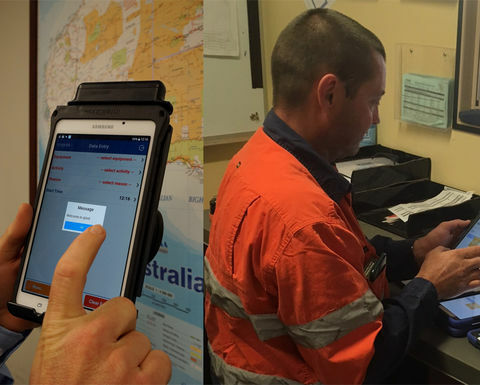 This approach has resulted in it being standard practice to "go paperless" on the first shift for each crew during implementation," said Mr Rouse. Engaging both clients and crews in the cycle of continuous improvement has also been vital to the program's success and their feedback and ideas are an excellent source for ongoing enhancements. iPLOD has been in use at PYBAR sites since mid 2017 and is now used at almost all of the 15 projects the company currently operates at across Australia. iPLOD and WebBAR development continues to evolve, and the current roadmap includes allowing mid-shift syncing and an operator feedback loop to continue to provide operators with the tools necessary to conduct their tasks and help visualise a mine site's activities during shift. All system entry points will soon be in the hands of every operator, eliminating issues with poor data connections.